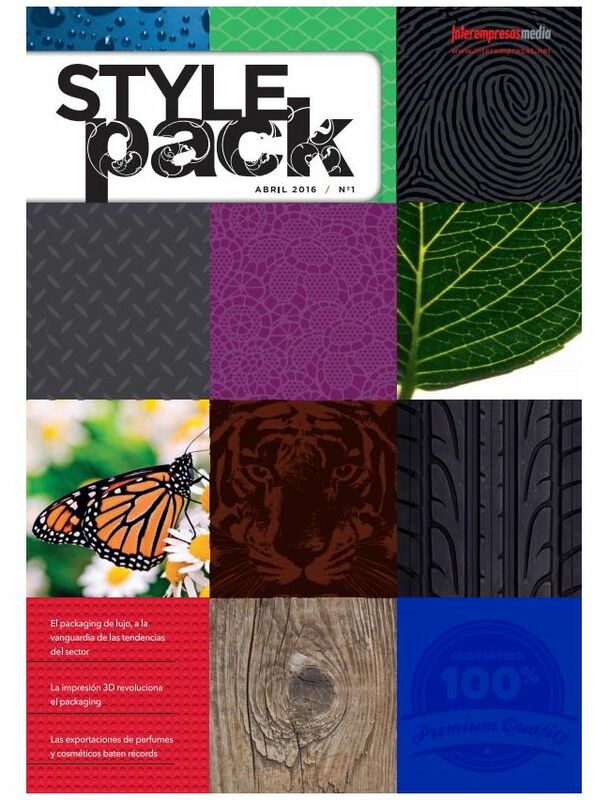 The magazine Style Pack aimes at maintaining the readers informed of the premium packaging industry. Dedicated to all the members and by informing them all in order to reinforce it, advertise it and stimulate it. The magazine contents the most interesting themes related to the definition and the manufacturing of this kind of packaging.